You are invited to “Learning How To Make New Friends”, the inaugural show at mack b gallery’s new project space. The reception will run from 6-11pm, with live music starting at 9. 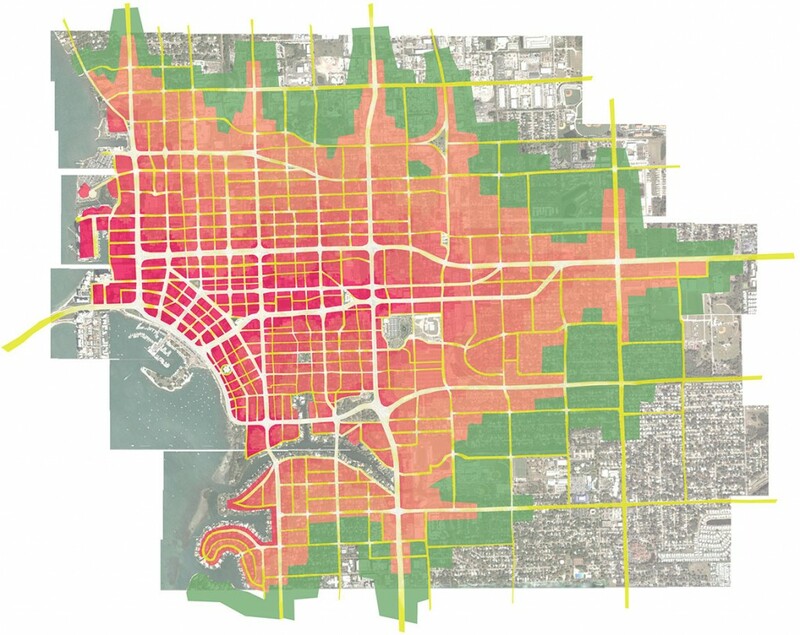 I will be showing a new installation, entitled ” Sarasota Densification Fantasy Map”. Stop by and let me know how it goes!